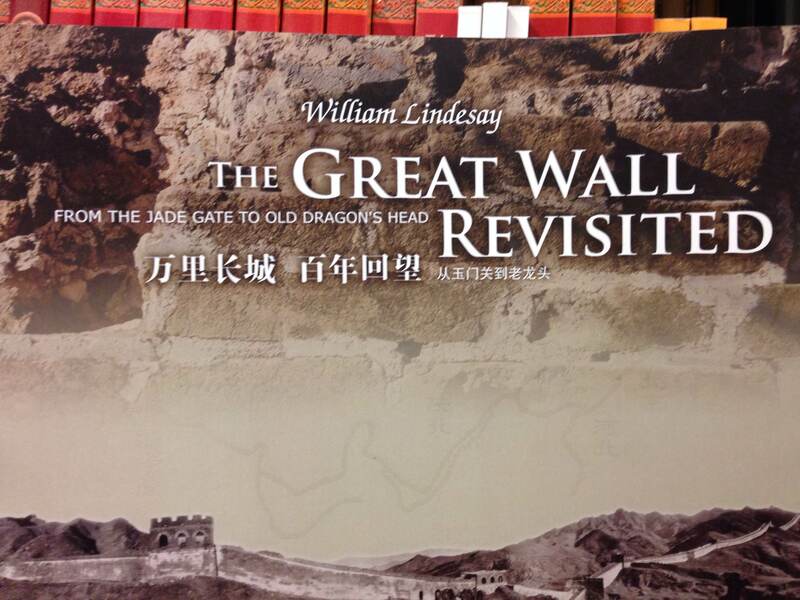 When the Confucius Institute was established at Alfred University in 2008, Herrick Library received a collection of several thousand items about Chinese language, history and culture. 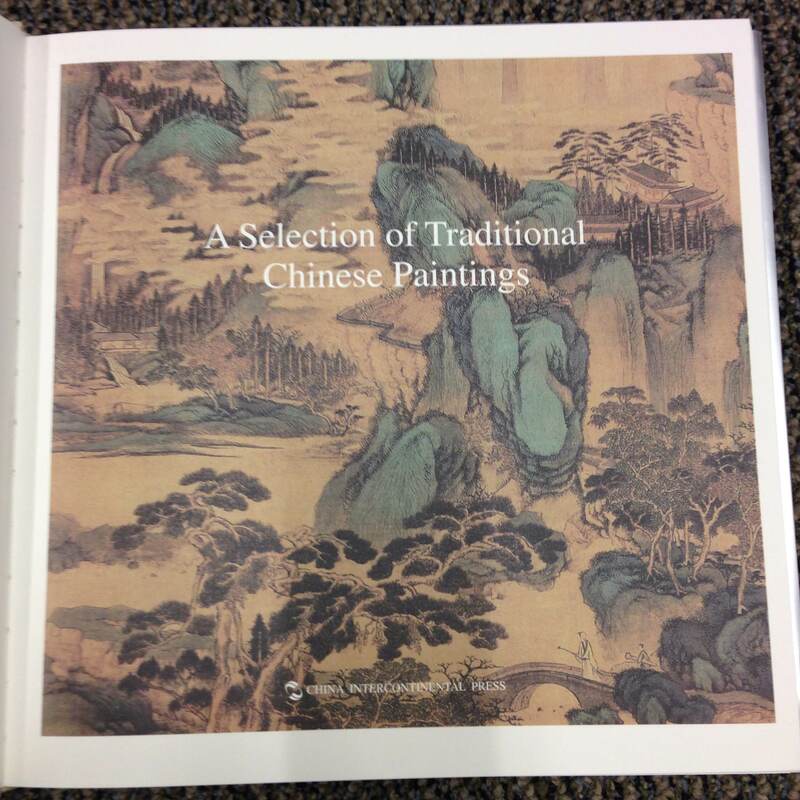 The collection supports the Confucius Institute’s mission of teaching Chinese language and culture and furthering understanding of China today. 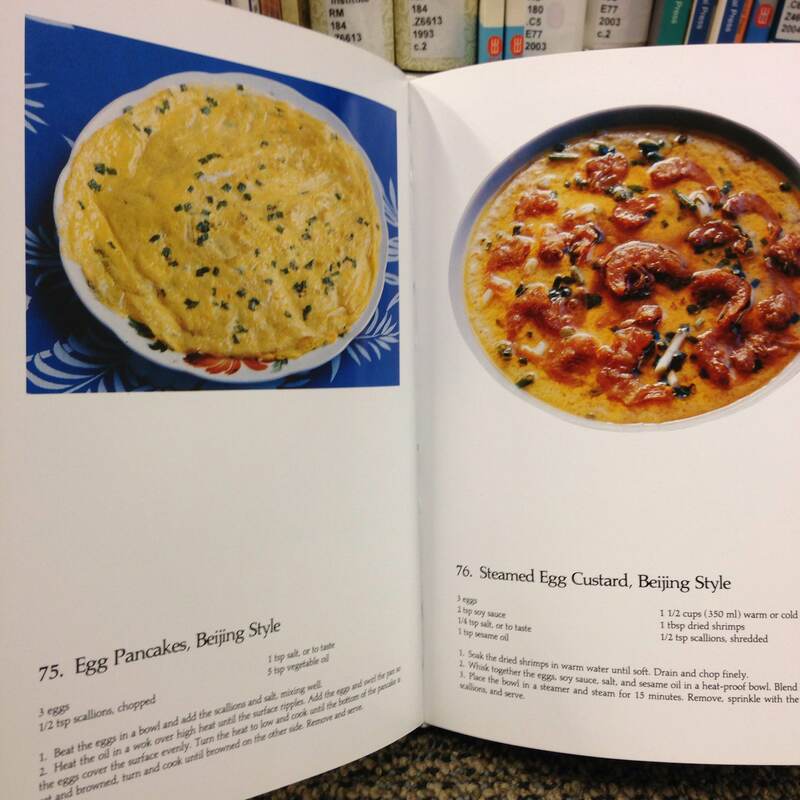 The collection is wide-ranging, including hundreds of Chinese films and television programs, books on Chinese philosophy and art, classics of Chinese literature, reference books on Chinese medicine, travel guides, and, my personal favorite, cookbooks. There is extensive material for learning Chinese language, including textbooks, workbooks, CDs, software, and flashcards. 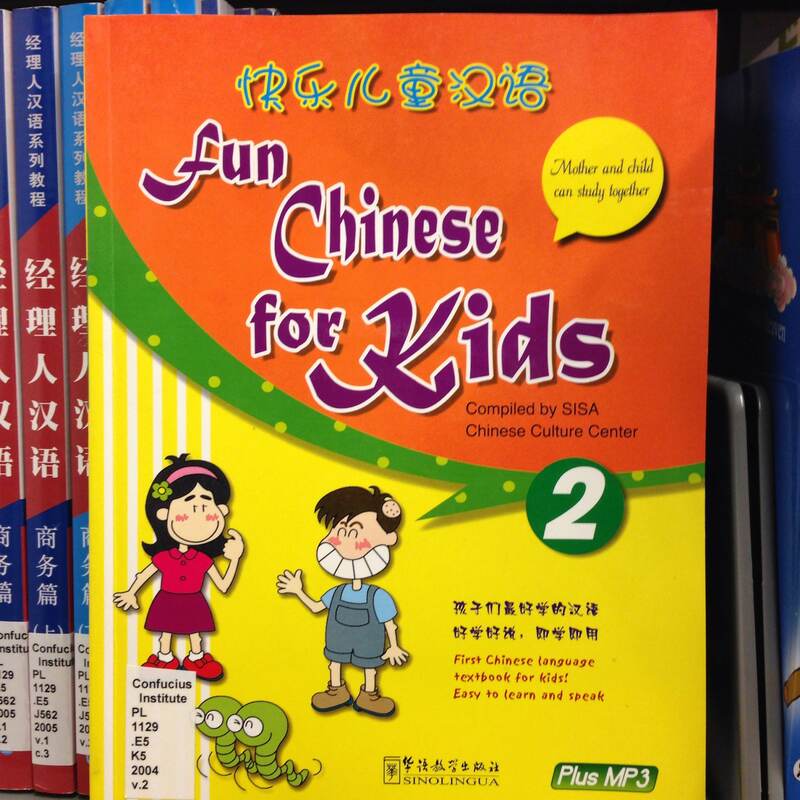 Some language material is designed specifically for children. 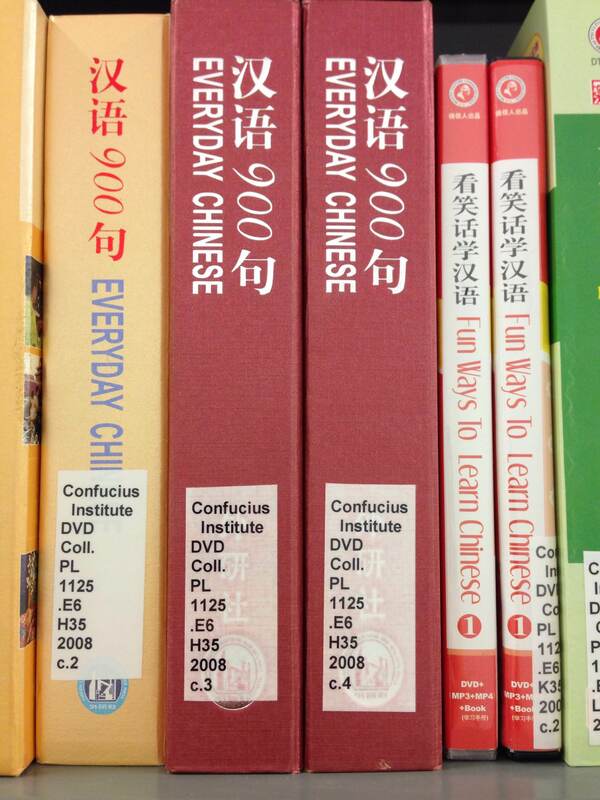 You can find the Confucius Collection on the lower level of Herrick Library. Materials may be checked out of the library.